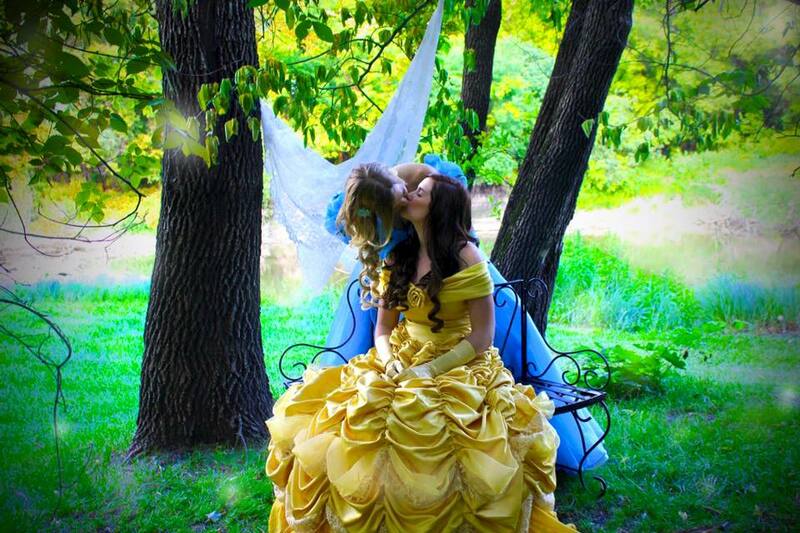 We LOVE fairytales (hey, princesses can be feminist too! 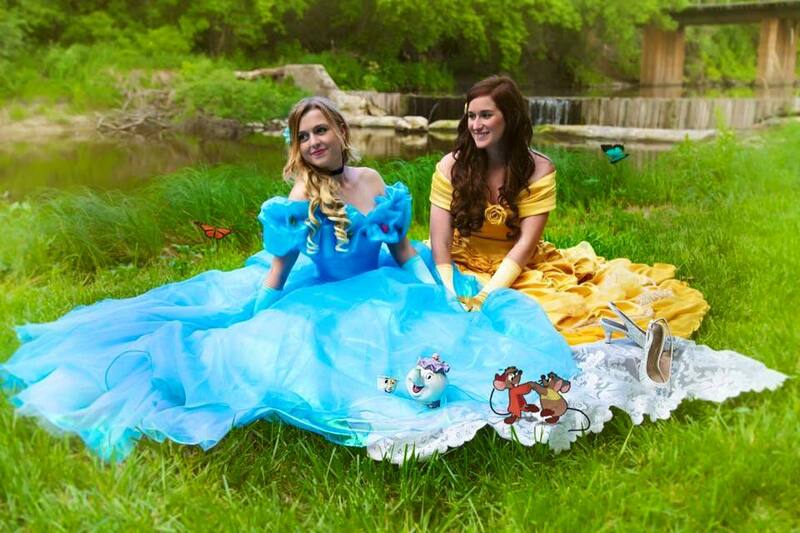 ), so when we found out from the Have A Gay Day Facebook page that this couple dressed up like PRINCESSES, we were like, OMG. 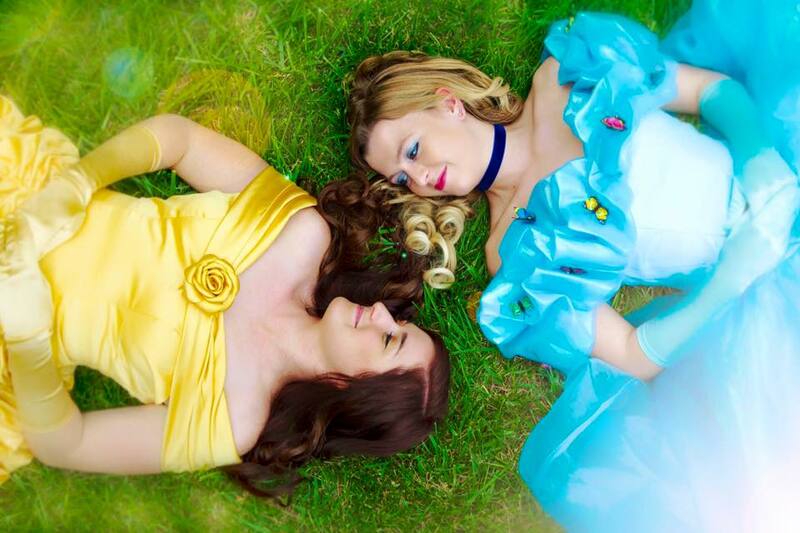 Seriously, they’re that dreamy. 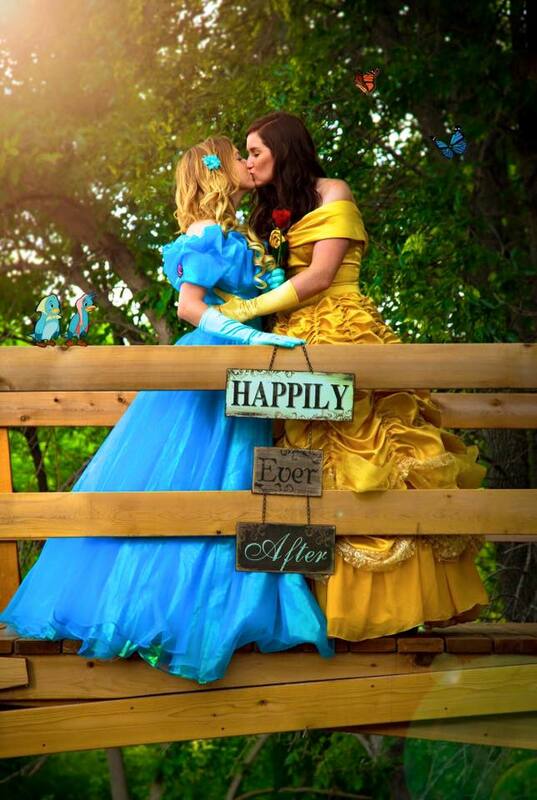 Couple Yalonda and Kayla Solseng had the engagement shoot of our princess-loving dreams, and we’re fangirling SO HARD. 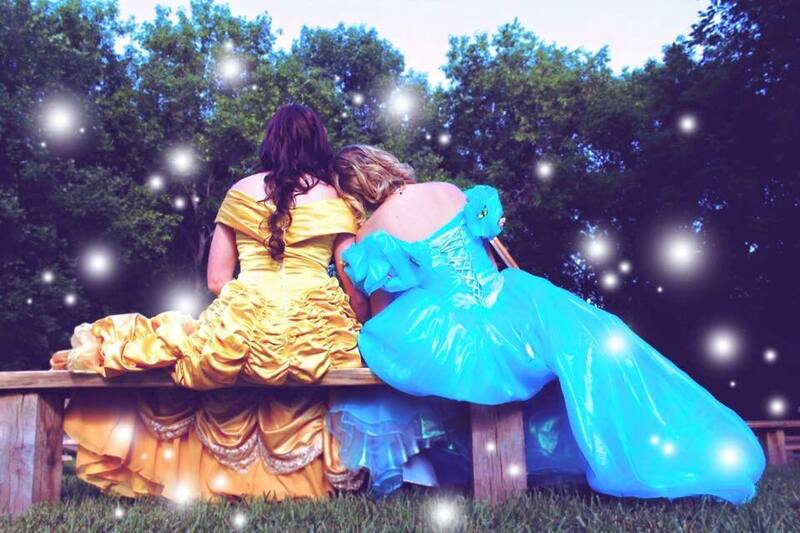 They had their princess-themed engagement shoot at Romantic Moon Events Center in Glyndon, Minnesota, and it’s seriously such a dream. For the couple, it was literally love at first sight. Soon enough, the big day came, and they got engaged. And it was so, so, so sweet. Yes, lady! They’re seriously so, so incredible, and we’re sending nothing but love.